Generation Z consists of individuals born after 1996. This group grew up in a significantly different world than millennials. From life-altering events to easily accessible technology, today’s students have formed a unique view of the world around them. Unlike millennials whose parents were mostly baby boomers, Gen Z students were raised by Gen X. Gen X passed their concerns about safety and security to their children and have taught this generation to approach life in a more independent and pragmatic way. However, Gen Z students are also passionate and believe they have the ability to be the change they want they want to see in the world. According to Barnes & Noble College Insights research, 88% of Gen Z students believe in their ability to be, do and achieve anything. Attitudes like this have influenced the way Gen Z uses social media. Whereas millennials are on most social media platform, Gen Z is far more selective. Today’s students are very conscious of their personal brand image. They gravitate toward platforms like Snapchat, Whisper and Yik Yak that offer them a greater sense of privacy. 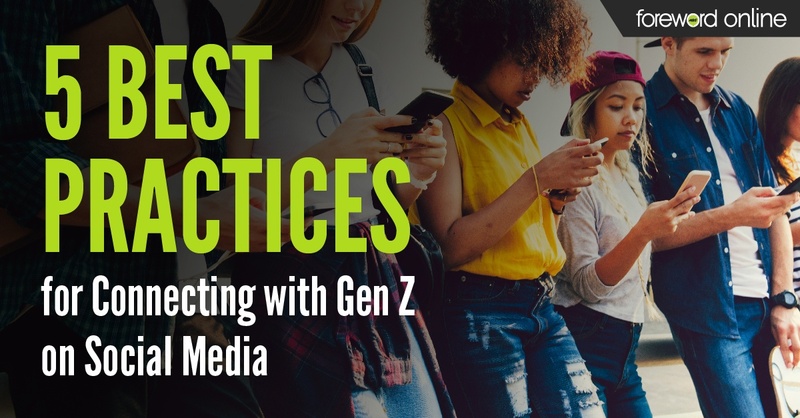 With other Gen Z favorites like Instagram or YouTube, they choose to curate and create the type of images and message they want to share with the world. Using this insight, you can optimize the time your store spends on social media to better connect with the students on your campus. Gen Z is the most diverse and inclusive generation. 91% believe that all people are equal and deserve to be treated as such, and 86% think everyone should have the freedom to be whatever and whoever they want to be. These views are reflected in the type of advertising that appeals to Gen Z. Gen Z influencers are not celebrities or corporate brands. Their influencers are their peers and YouTube personalities who are like them. Make sure your advertising efforts fully represent your diverse population of students. Recruit real student models to share your products or to help you make short videos that display your products in a way that demonstrates how it fits into real student lives. Don’t forget: link your advertisements to an easy-to-use eCommerce site. While Gen Z appreciates in-store shopping, they also expect stores to have an omnichannel presence. Students seek out and respond to video content. Video can feel like a daunting and expensive undertaking. 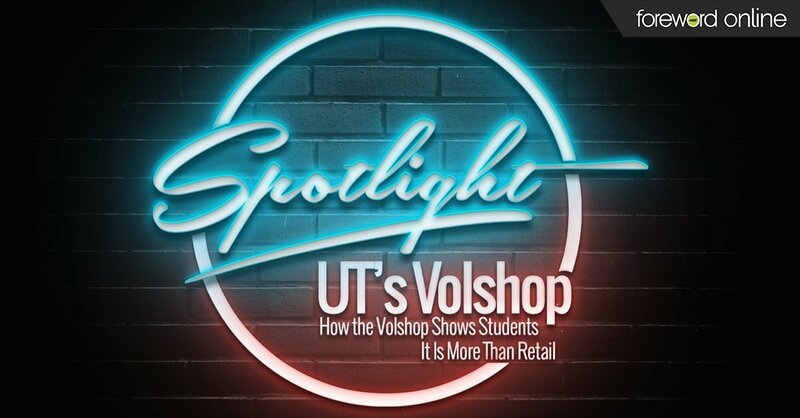 Lights, cameras, actors, it’s more than most college stores can do. However, the good news is that students don’t necessarily want or look for high quality, highly produced videos. Videos filmed on your phone’s camera in a very informal way work just fine. In fact, unpolished, light-hearted videos give your store a more human than corporate quality that will appeal to Gen Z. Incorporate more video into your social media strategy with a behind-the-scene look at some of what you do in the store, tease upcoming events and pass along helpful student tips. If you have people who are comfortable on camera, try sharing bookstore events live to boost student interest. Gen Z prides themselves on their individuality. 68% believe that their generation is more willing to embrace their own individualism than older generations. Inviting students to share who they are with your store is a fantastic way to connect with and get to know the students on your campus. Video contests, image contests or even student social media takeovers can attract more student attention and give them a chance to see the bookstore as more than just retail. Students have grown up in a truly digital world. Targeted advertising is part of their everyday life. As geofencing and beacons become even more commonplace in brick-and-mortar retail, students expect this level of shopping personalization everywhere. 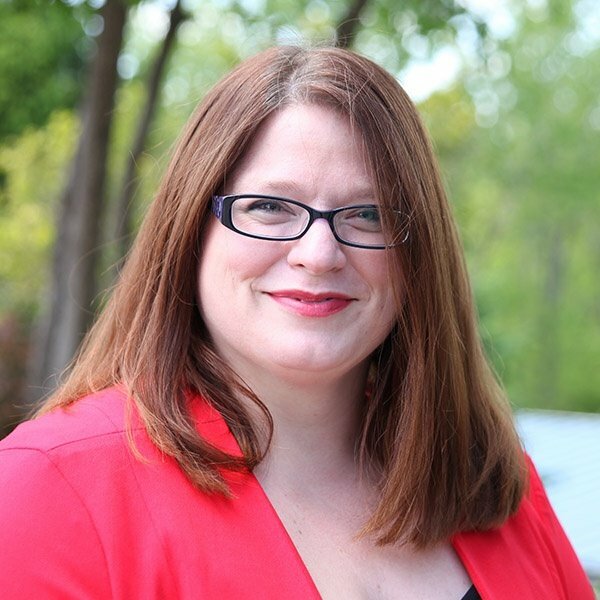 However, most bookstores don’t have the team of people or the large advertising budgets that go into some of the corporate geofencing campaigns. Fortunately, social media advertising makes using such technology simple and cost-effective. Most social media sites have easy-to-follow instructions for setting up advertising and geofencing parameters. Don’t be afraid to try it out even if you have never used it before. It isn’t a secret that students have taken their love of memes, GIFs and emojis to a new level. Feelings and entire conversations can be conveyed without a single word being spoken. That tactic probably isn’t the best choice for a business. Instead, share the occasional meme or GIF on social media to help vary your content and speak more directly to your audience. However, make sure the use comes across as genuine of the effort will be wasted. Check out this helpful guide for using memes, GIFS and emojis on social media. Gen Z wants to be seen and heard. They are more than willing to share their opinions and give feedback when asked. Take the time to listen to what they have to say and have conversations with them. The more you get to know Gen Z, the better you will understand the students on your campus. For more insight on Gen Z students, download Barnes & Noble College’s fantastic Gen Z Report.